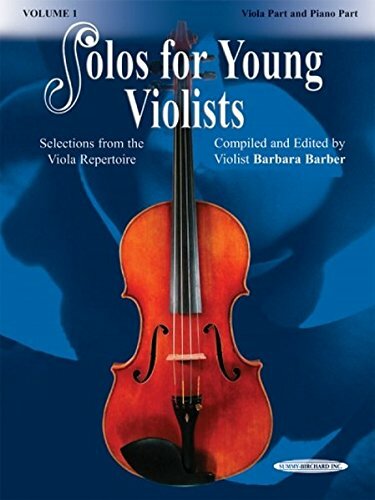 Solos for Young Violists is a five-volume series of music books with companion compact discs featuring 34 works for viola and piano. Many of the pieces in this collection have long been recognized as stepping stones to the major viola repertoire, while others are newly discovered, arranged, and published for this series. 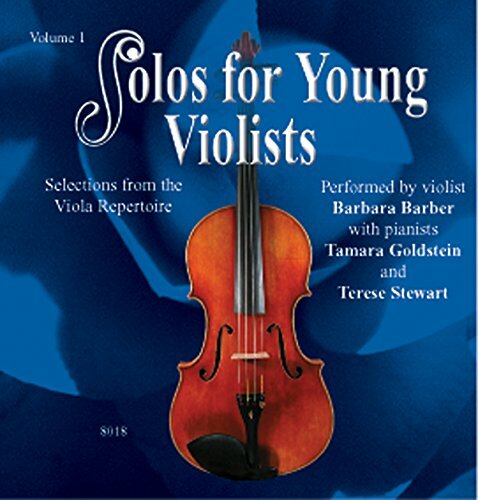 Compiled, edited, and recorded by violist Barbara Barber, Solos for Young Violists is a graded series of works ranging from elementary to advanced levels and represents an exciting variety of styles and techniques for violists. The collection has become a valuable resource for teachers and students of all ages. The piano track recorded on the second half of each CD gives the violist the opportunity to practice with accompaniments.